With Foundation help, Great Basin National Park proudly became an International Dark Sky park in the Spring of 2016. 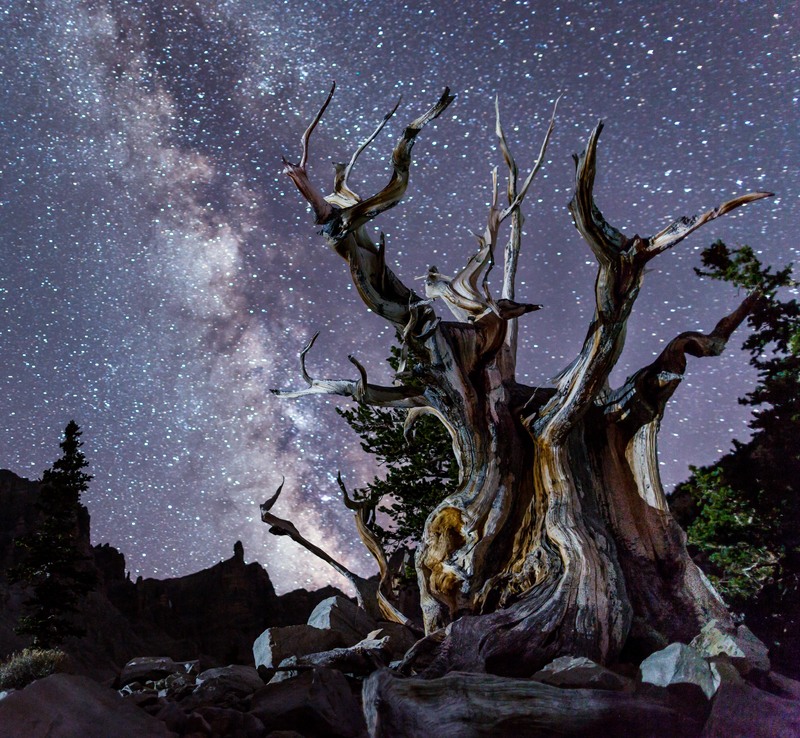 Great Basin qualified for this status because of its exceptional starry night skies and protected nocturnal environment. Dark Rangers at the park lead hundreds of astronomy programs each year, while educating the public on the importance of a naturally dark night sky for plants, animals and humans. Learn more about International Dark Sky Parks and how you can make a difference with light pollution.